Reading Thermal provides repair and calibration services for all SCORPION® Equipment. We have the capability to repair all components associated with the SCORPION® System, and we stock the necessary parts to guarantee a fast turnaround time. On the rare occasion that a component cannot be repaired, we offer upgrade paths at considerable discounts compared to the purchase price of new equipment. 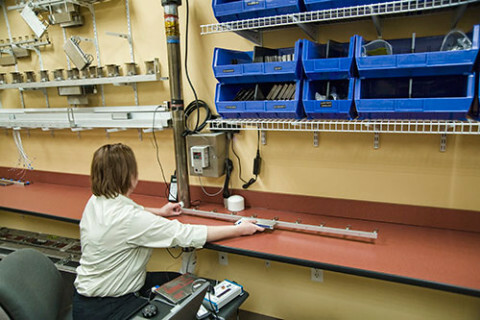 All SCORPION® System components should be checked and calibrated on a yearly basis to assure optimum performance.